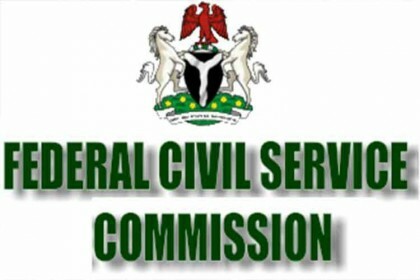 Federal Civil Service Commission released shortlisted candidates for batch A as well as interview Timetable for successful candidates into the Federal Civil Service vacancies according to the 36 States of Nigeria including the FCT(Federal Capital Territory), according to the statement signed by Hon. Chairman, Federal Civil Service Commission Mustapha L. Sulaiman. Applicants are warned during the interview phase to BE CAREFUL OF SCAMS. NO LEGITIMATE EMPLOYER OR ITS AGENT WILL ASK FOR PERSONAL INFORMATION SUCH AS CREDIT/DEBIT CARD NUMBERS OR BANKING INFORMATION OR ASK YOU TO PAY ANY MONEY. All shortlisted Applicants are expected to check for their names under their State of Origin, above.